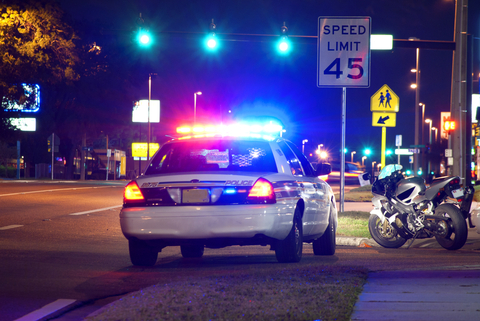 A Recent String of DUI Crashes on Las Vegas Roads are a Cause for Concern – TAM Card® Nation in Vegas! On August 1st, a suspected impaired driver struck and killed a teen driver on a motorcycle (Fox5). This marks the 59th traffic-related fatality in Las Vegas Metro Police’s jurisdiction so for in 2013, and the 12th related to impaired driving. Then, on Saturday night, an accused drunk driver caused a chain-reaction crash involving five vehicles, including a limousine carrying ten passengers (News3). While the total number of DUI arrests is down this year so far compared to 2012, each arrest is one too many. Drunk driving is a serious problem that can harm not only the impaired driver, but also others who share the roads; passengers, pedestrians, and innocent bystanders. Let’s all work together to make the second half of 2013 safer for the Las Vegas metropolitan community. Previous Have Questions About Your TAM Card? We’ve Got Answers! Reblogged this on Hospitality Ave..